Never mind the encroachment of 'greenies', 'vegans' and 'activists' on CQ's cultural values, the latest threat comes from the north. The Morning Bulletin has learned that the city of Townsville is unleashing a mammoth marsupial on its southern neighbours. 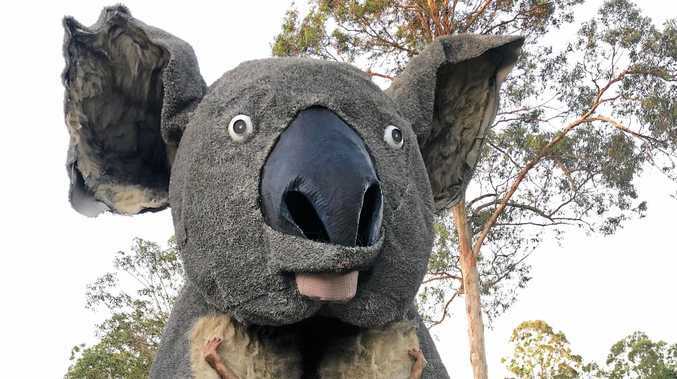 Weighing 700kg and towering over four metres above traffic, the giant koala will depart Brisbane this week for its new home as ambassador to Townsville's Cultural Festival. "Move over, Big Pineapple; there's a new kid in town,” reads a media release 'leaked' from the festival coordinators. Denis Cox, General Manager of the Great Western Hotel - which converted to a koala-friendly, vegan menu for just one April morning - said he had a beef with Townsville letting their drop bear drop in. "We need to ask some serious questions about this potential invasion,” he said. "Does this marsupial have the right koalafications for the job? The question arises: how can Rockhampton take the big koala threat by the horns? Some suggestions to one-up the Townsville contenders are to take our Beef-and-Barra Capital claims to an international stage. Rockhampton may open negotiations with European capital cities to gift them locally-sourced monuments including Beef-Henge, the Leaning Tower of Beef, and the Beef-el Tower. Others argue that local truck drivers should form a blockade at Yeppen to stop the furry critter's progress north. "This koala wants to get to Townsville, they'll have to build a ring road,” said a local long haul driver. The big-eared, rubbery-nosed Northern invader will arrive in Rockhampton Thursday and stay overnight up an undisclosed gum tree. 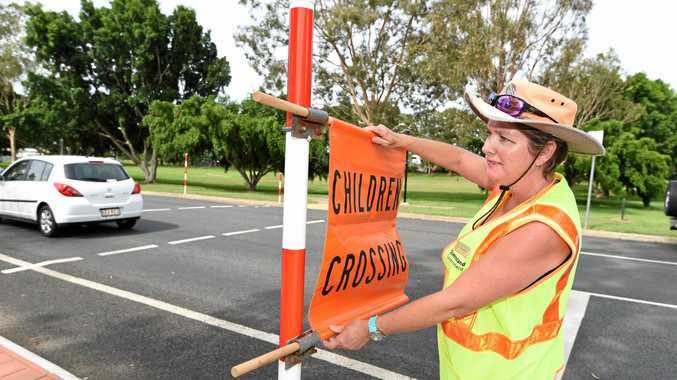 On Friday it will pay a visit to the MDA Rockhampton offices on the corner of Alexandra St and Richardson Rd, before departing around 10.30am for Mackay.